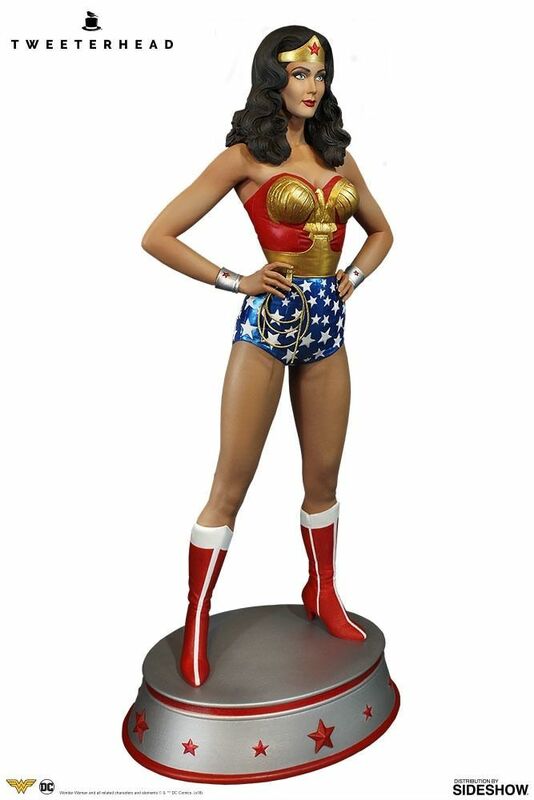 Sideshow and Tweeterhead are proud to announce the newest addition to the DC Maquettes – Wonder Woman! 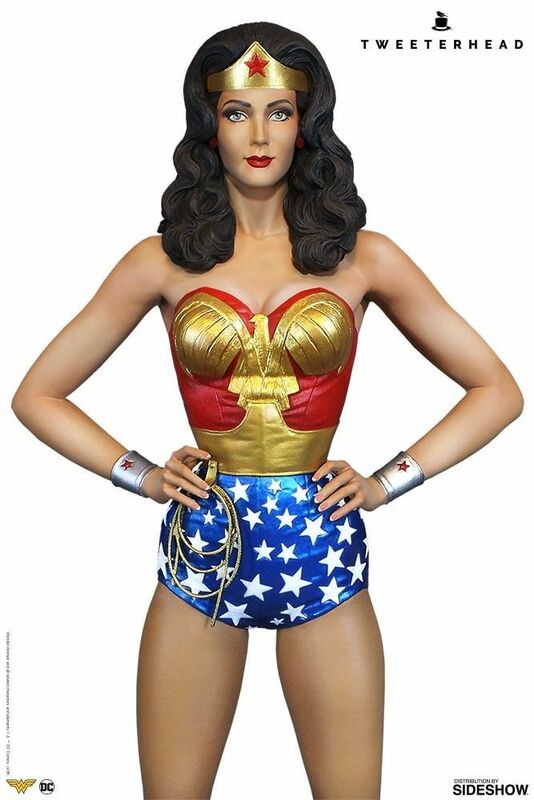 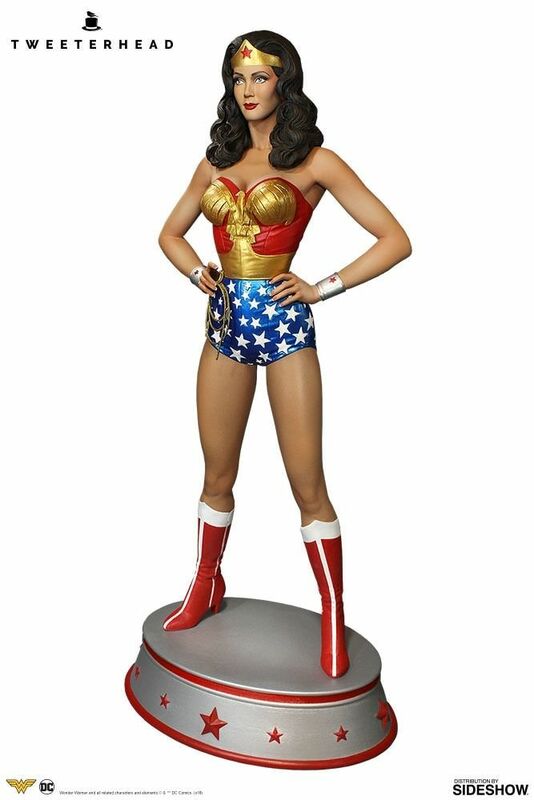 Based on the likeness of Lynda Carter, known for her iconic portrayal of Wonder Woman. 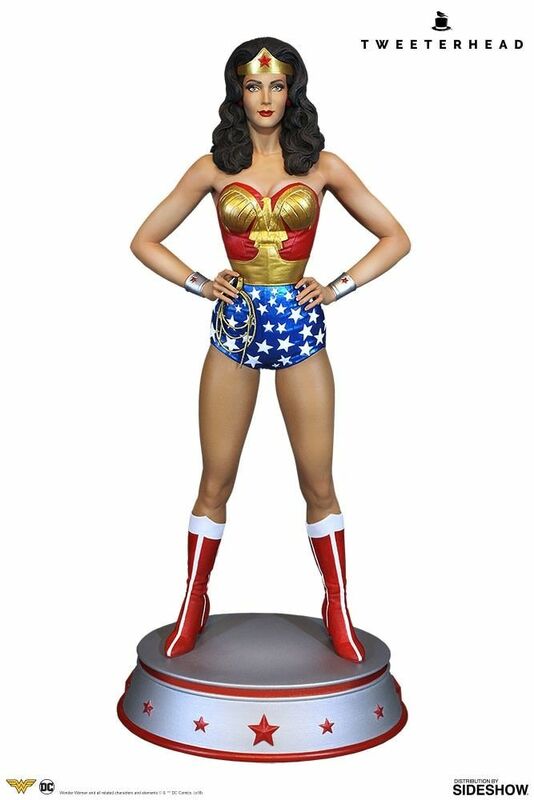 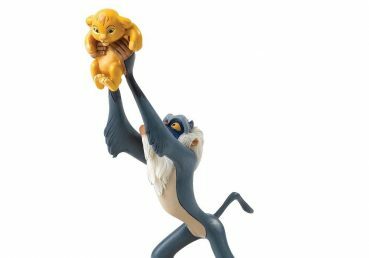 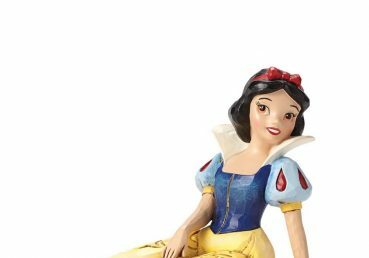 This warrior of peace is hand-painted standing at an impressive 13 inches tall. 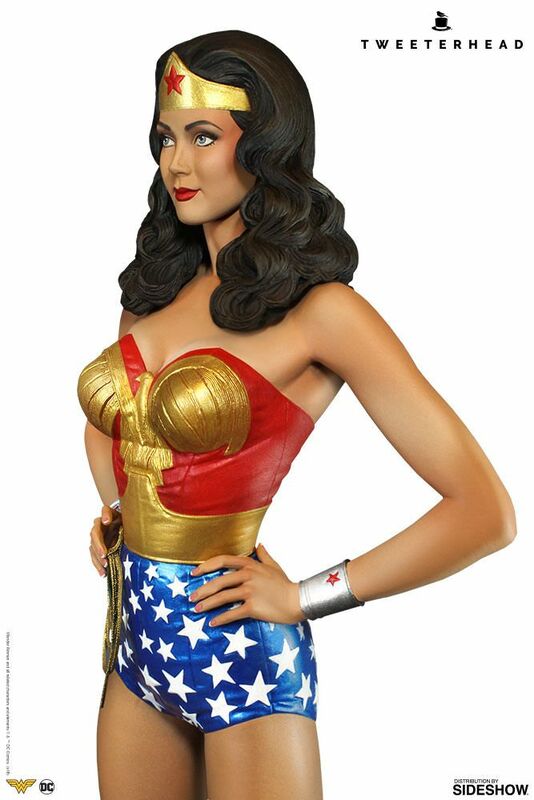 Beautiful as Aphrodite and stronger than Hercules, Tweeterhead’s Wonder Woman Maquette is a must-have for any fans of this Princess of the Amazons!